This amazing, and rare, Onchopristis Saw Fish fossil was discovered in Taouz, Kem Kem Basin, Morocco, and dates from the Cretaceous Period, 95m years ago. Onchopristis grew up to 8 metres (26 feet) in length, and was often the staple diet of the large predatory Dinosaur Spinosaurus. 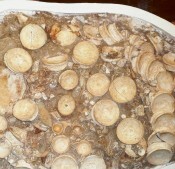 It is thought that the fish migrated to fresh water rivers to breed, which provided Spinosaurus with rich pickings. 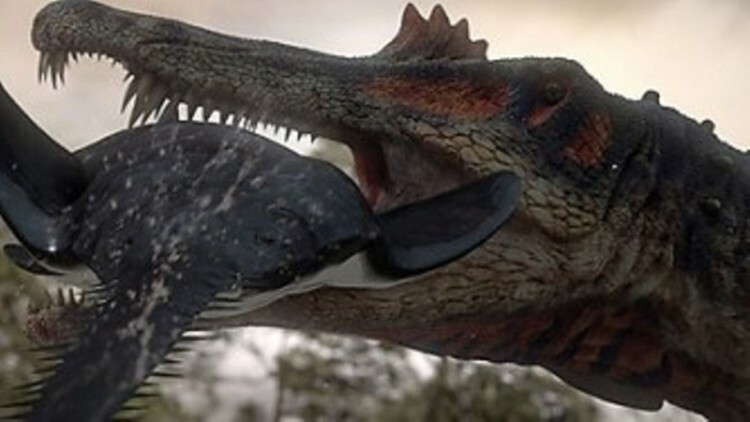 The predator/prey relationship between these two creatures is well proven, as spines from the rostrum of the Saw Fish have been found embedded in the fossilised jaws of Spinosaurus. 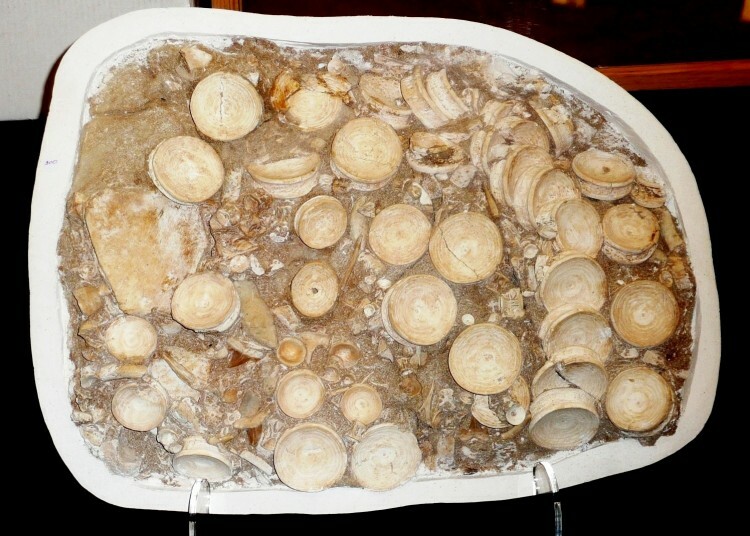 This incredible, and rare fossil, contains numerous vertebrae from Onchopristis, but in addition contains shark teeth, bone, other fish vertebrae, teeth, and even a fish coprolite. The preparation is top class, and this is one not to be missed by the true collector. A wide range of beautiful, hand crafted furniture is available to order.